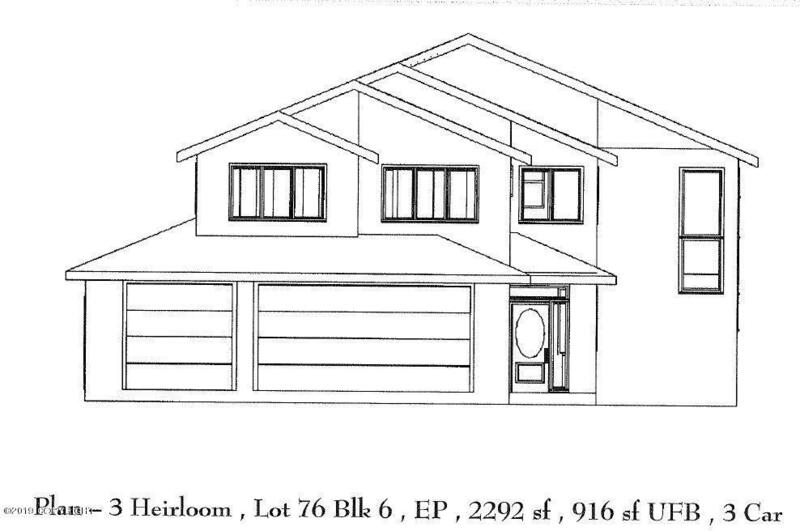 3208 Sq Ft includes an unfinished lower level framed for family room, 5th bed and 3rd full bath. Tiled entry and owner's entry with closets and custom built in bench. Kitchen with center island and quartz counter tops. Expansive Costco size pantry. Family rm with fireplace and costume half walk bookcase. 4 beds, 2 full baths and laundry room with linen closet up. Master suite with tiled flooring, dual vanity with quartz counter and Shower with tile surround. On Demand water heater. Garage is textured and painted.